It’s been especially chilly this past month, even in typically temperate locales. 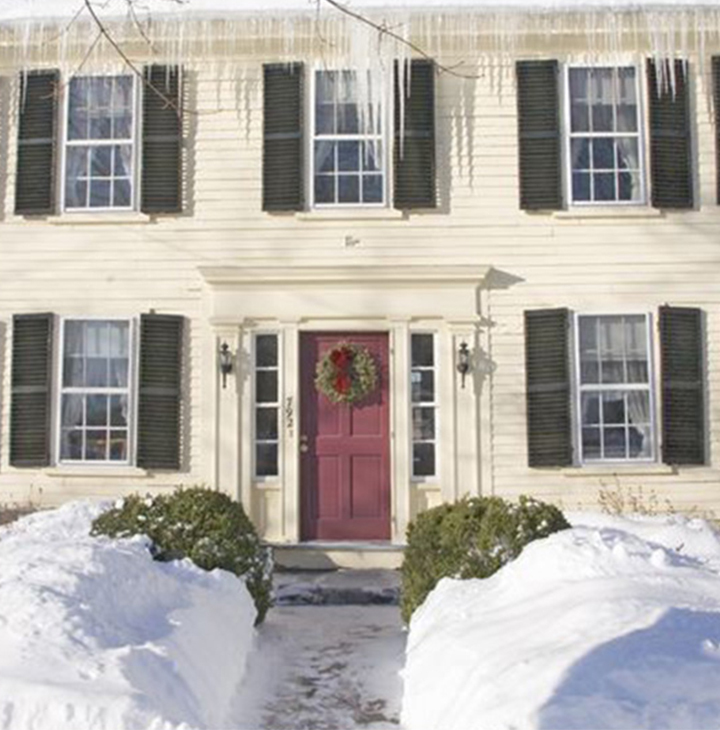 But for many older adults, places with warm weather norms are no match for colder climates — regardless of how low the mercury drops! 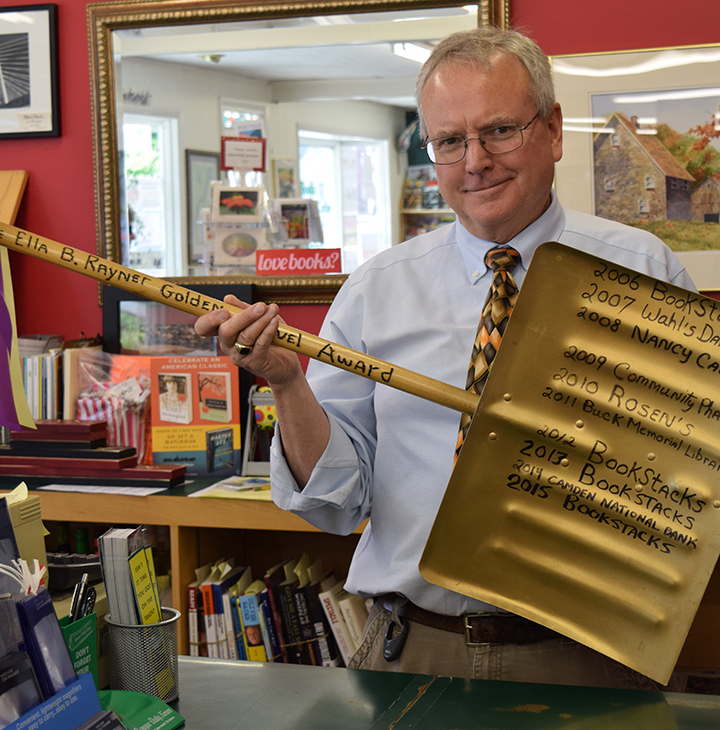 Much like Miss America’s tiara, a glistening snow shovel is a prized award that’s handed down to each year’s winner. this year’s five winners will receive $60,000 each. Submit a nomination!